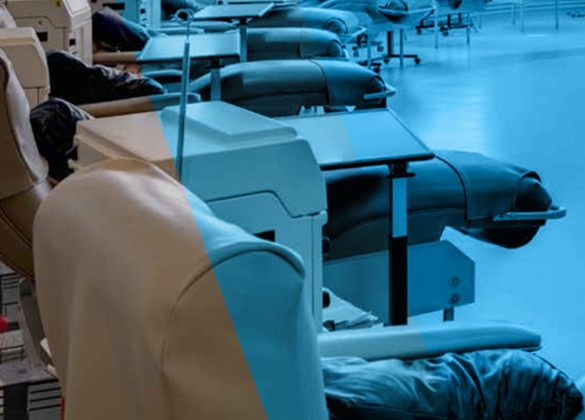 Custom Comfort Medtek (CCM), a market leader and manufacturer of medical furniture and supplies, has entered into a network supplier agreement with SAP Ariba, a dynamic digital marketplace created to connect suppliers and buyers. 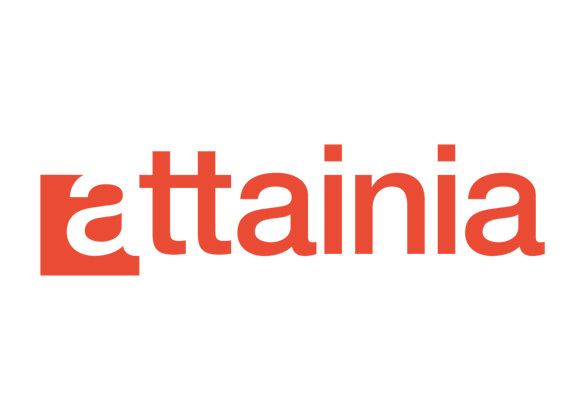 Custom Comfort Medtek’s relationship with Attainia connects the company’s catalog of high-quality products with the equipment planners, architects, contractors and hospital administrators who are primarily responsible for building and equipping new and renovated facilities. 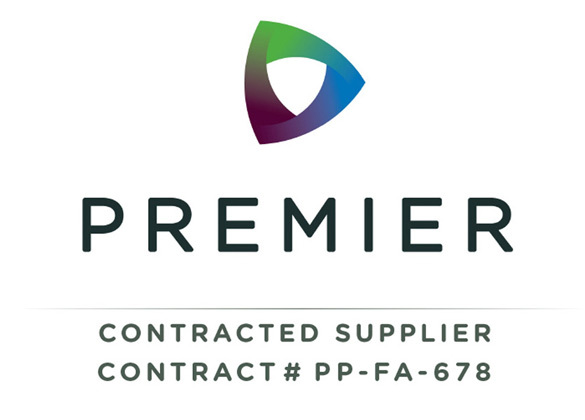 Custom Comfort Medtek is proud to announce that it has been awarded a group purchasing agreement for the Modular Casework and Carts category of products with Premier, Inc. 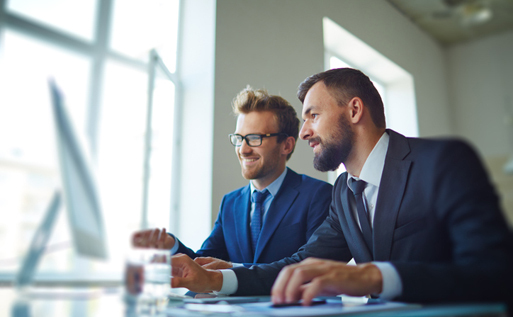 Effective July 1, the new agreement allows Premier members, at their discretion, to take advantage of special pricing and terms pre-negotiated by Premier for Custom Comfort Medtek’s designated products. 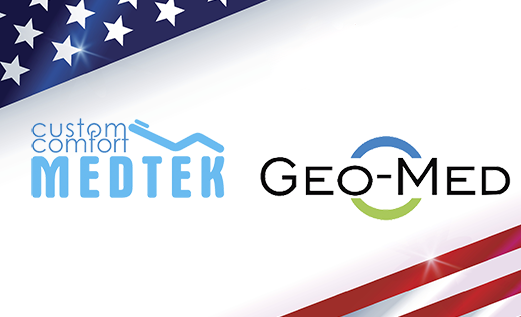 Custom Comfort Medtek has entered into a supplier partnership with Geo-Med, LLC, a certified Service-Disabled Veteran-Owned Small Business that delivers quality products to healthcare professionals caring for veterans, active-duty military personnel and their families. 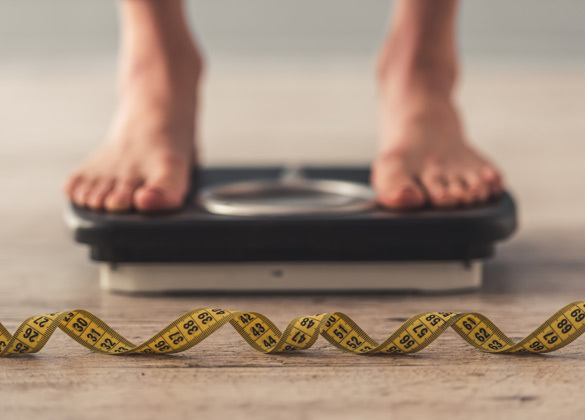 As average weights in America continue to climb, the number of weight-related health problems also increases. Hospitals and medical clinics are finding that ever-growing numbers of patients are obese. They are continuously implementing changes to accommodate bariatric patients and keep both them and facility care teams safe. WINTER PARK, FL – Custom Comfort Medtek, a manufacturer of custom medical furniture, is proud to announce that it has been named a Top Performing Supplier for January by OpenMarkets Inc. While most people can handle the stick of a needle with little to no problem, others struggle with genuine fear that triggers chest pain, a racing heart, hot and cold flushes, dizziness or nausea. Some even faint at the mere sight of these common therapeutic implements. Designed to make the donation process as stress-free and efficient as possible, the JA1885 features an ergonomic design that limits the strain on the donor’s body. 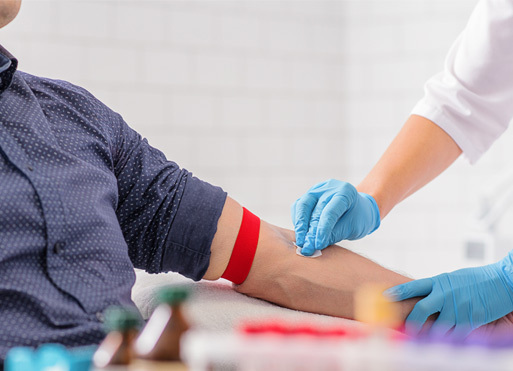 Phlebotomy – drawing blood for testing, donation or other medical reasons – is a career field that’s increasing faster than almost any other specialty. OpenMarkets, a platform to buy and sell healthcare capital equipment, announced that Custom Comfort Medtek has joined the OpenMarkets community of healthcare suppliers and providers. 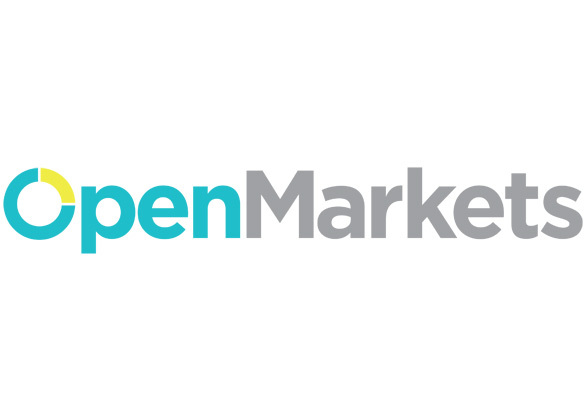 OpenMarkets will populate its marketplace software with Custom Comfort Medtek’s catalog of medical furniture and healthcare supplies to increase customer awareness and sales. 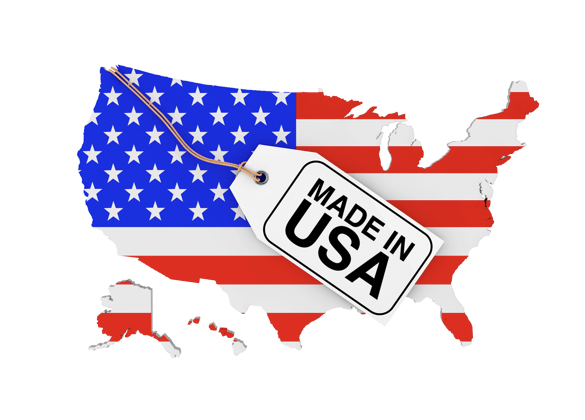 Custom Comfort Medtek (CCM), a market leader in the manufacture of fine medical furniture and supplies, is pleased to announce the renewal of its VA FSS contract certification. 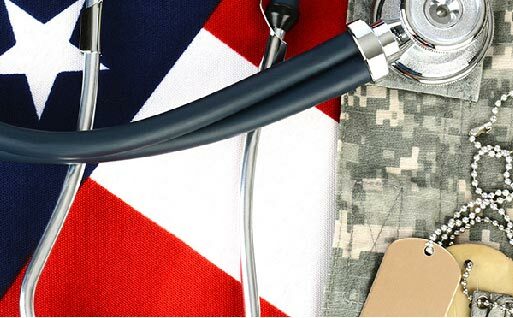 A valid VA FSS contract allows CCM direct access to many federal buyers, including the Veterans Administration (VA). “We are proud to continue to serve our acting military and veterans community,” said CCM Vice President Chad Dunbar. 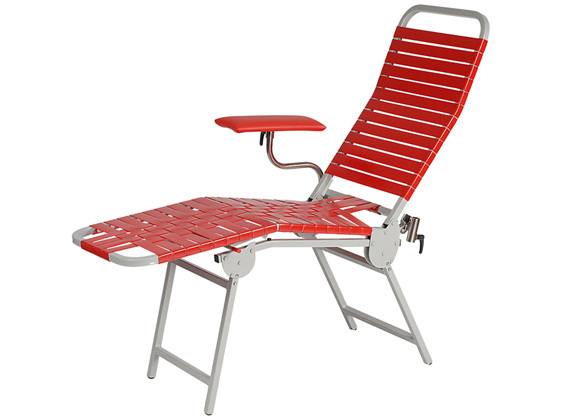 To accommodate patients of all sizes, Custom Comfort Medtek (CCM), a U.S.-based manufacturer of fine medical furniture, has developed a sliding L-arm for use with select models of its clinical chairs. 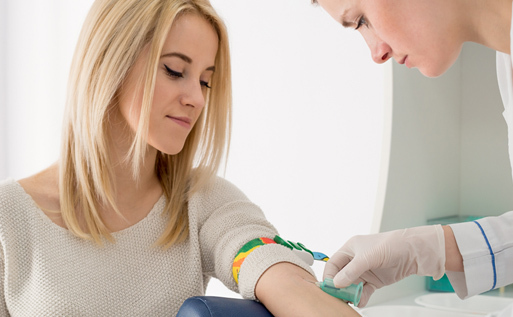 With the simple twist of a handle, a phlebotomist can adjust the arm to make the blood-draw experience more comfortable and convenient for patients, even those who are tall or bariatric. Truth be told, needles are scary. According to a survey conducted by Target, nearly 45 million Americans are afraid of needles. 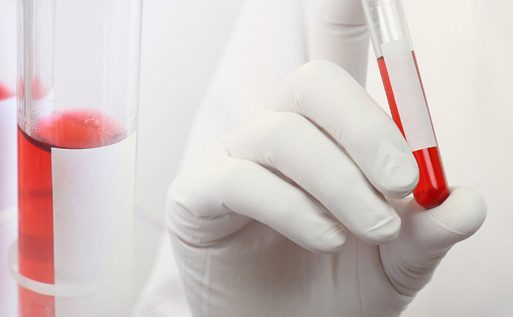 If you type “I have a fear of needles” into Google, you will be flooded with more than 10 million search results. 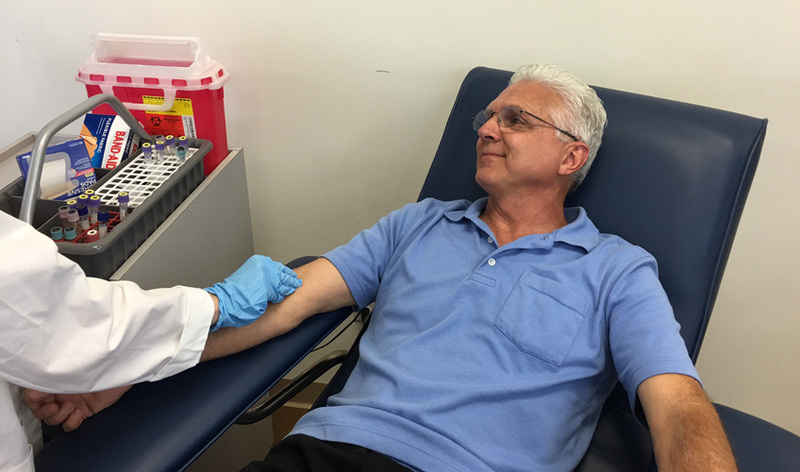 Patients are desperately looking to find ways to overcome their needle phobia, and phlebotomists can help by making them feel comfortable – which starts with the chair in which they sit.